We Finance ANY and ALL Projects. Everything from a service call to a brand new HVAC system. Don’t hesitate to contact us, we will help make the financing process simple. Wise Heating & Cooling has over 30 years’ experience in all phases of the heating, ventilation, and air conditioning industry. Thank you for visiting the Wise Heating and Cooling website. We trust that you will find our number one goal is meeting and exceeding your home comfort expectations. 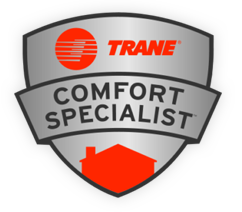 Our professional staff will provide expert assistance in home comfort products that will best fit your heating and cooling needs and budget. 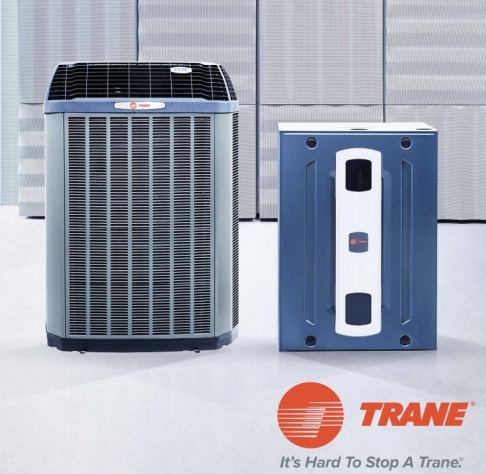 We proudly recommend award-winning Trane home comfort systems, as well service all makes and models. Since 1986, we have serviced and installed heating and cooling systems in the Galena, Sunbury, Centerburg, Delaware, New Albany, Westerville, Worthington, Powell, Lewis Center, and Columbus, Ohio. Wise Heating and Cooling has over 30 years’ experience in all phases of the heating, ventilation, and air conditioning industry. We are a rock solid company built on honest service and quality installations. Call us Today! WHAT MAKES THE WISE DIFFERENCE? We Personally Do The Work For You So Every Product Is Covered. We Invite You To Read What Our Customers Are Saying About Us.